The tower design includes an ambulatory care centre, surgical services centre, 84 medical / surgical inpatient beds in single patient rooms, a new medical device reprocessing unit, and program space for the University of British Columbia’s Faculty of Medicine. 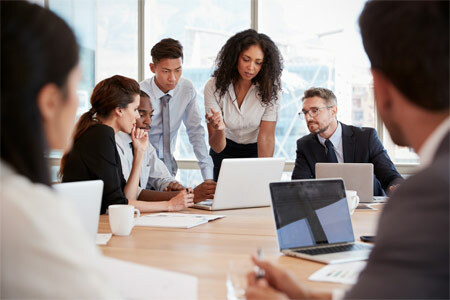 Angus Connect is providing IMIT design services to the design/build/maintain project in BC’s interior, including campus-wide integration of IMIT systems for Network, Wireless, Real Time Locating Systems (RTLS) and Nurse Call. The main focus for Angus Connect was developing the design for the IMIT systems and the integration between IMIT, security and new building systems, and with the existing facility. Our design team will be part of the construction, inspection and final testing/commissioning team. The Tower will enhance access to services and improve patient care through consolidation of programs currently dispersed throughout the hospital. The project includes two phases, Phase 1 being the design and construction of the new Patient Care Tower and 480-stall parkade. Phase 2 will see renovations to the existing hospital to create an expanded ER that will be almost four times the size of the current ER, as well as renovations to the pharmacy stores and support areas. 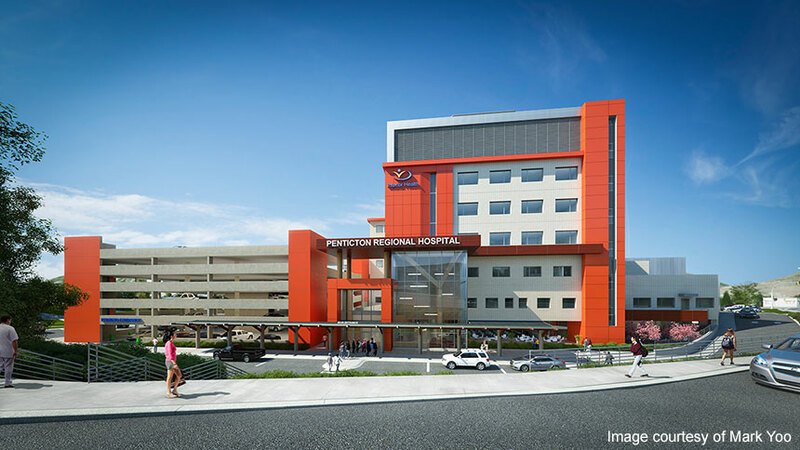 As part of Interior Health’s commitment to sustainability and green buildings, the new patient care tower will be designed and constructed to achieve Leadership in Energy and Environmental Design (LEED®) Gold certification.